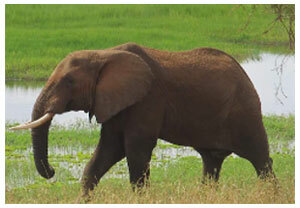 All of our Tanzania Safaris are tailor made to fit your schedule and your budget. Today we head to Lake Manyara for a game drive for a few hours, then we will continue our trip to Ngorongoro. Lake Manyara National Park is well known for its tree climbing lions, the soda ash lake (Lake Natron) and its "lesser flamingos." The park is also famous for its tree-climbing lions. The shores of the lake attract more than 400 species of birds. This park is also home to the largest concentration of baboons anywhere in the world. Large herds of buffalo, cheetahs, giraffes and impalas can also be seen. Today we leave the crater and make our way through the Great Rift Valley to the Serengeti to explore for the next three days. Serengeti National Park is famous because of the annual migration of wildebeest. It is located in north-central Tanzania and is best known for its huge herds of plains animals (especially wildebeests, gazelles, and zebras). NOTE: this itinerary could change based on weather, animal locations, seasonal animal behavior, etc. 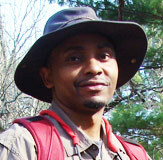 Each day your safari guides will provide an overview of the next day's plan.